The 2018 Christmas Market took place on Cathedral Green from 15th November until 16th December 2018. The dates for 2019 will be available soon. Exeter Christmas Market’ has been running for seven years on Exeter Cathedral Green and is recognised as one of the best in the UK. 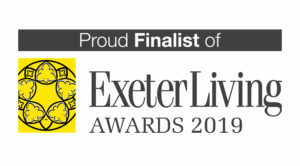 A combination of unique location with the stunning backdrop of Exeter Cathedral alongside high quality exhibitors has established an ‘event’ which is now an integral part of the city centre festive celebrations and Christmas shopping experience. 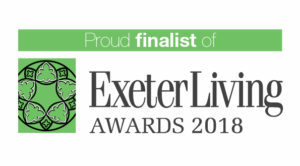 Exeter Cathedral Christmas Market was a finalist at the 2018 Exeter Living Awards for ‘Best Event’ and the bar ‘The Cathedral Tavern’ won the award for the best bar. 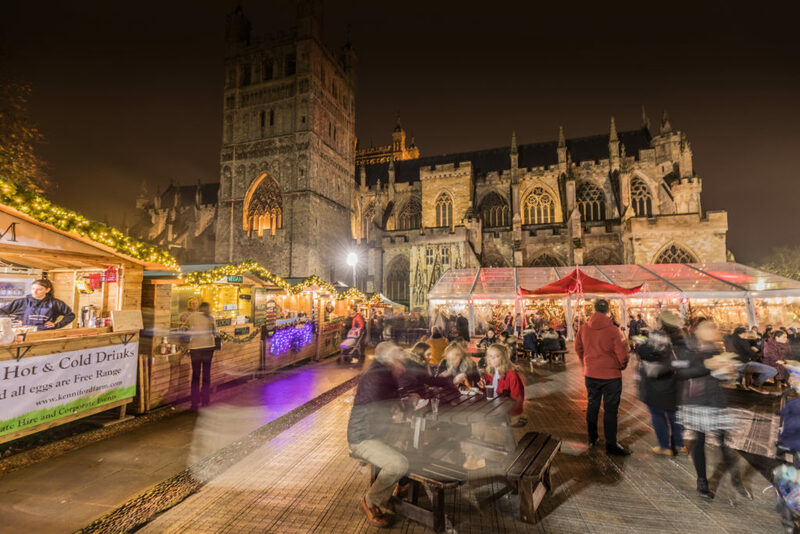 Featuring a selection of crafts, fresh food and a bustling atmosphere helped by delicious food stalls and Bavarian-style bars, Exeter Cathedral Christmas Market is inspired by German Christmas markets. With traditional wooden chalets it attracts in excess of 400,000 visitors each year over the 32 day period. 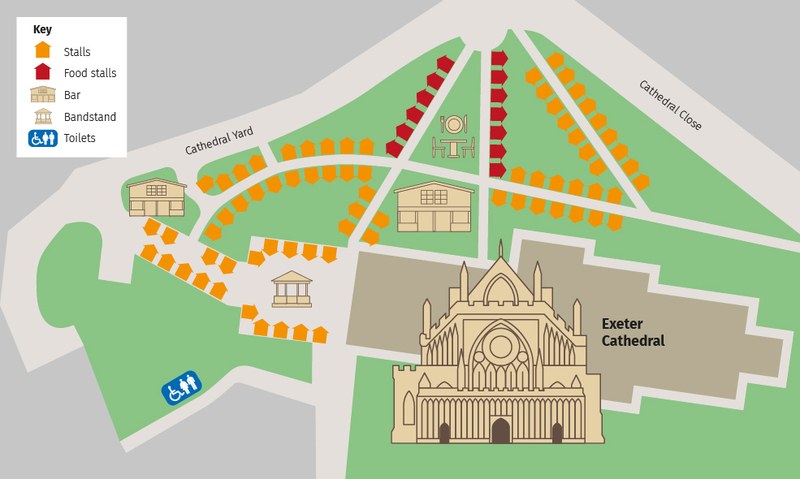 Exeter Cathedral Green, the jewel in the crown in the city centre is a prime location for shoppers and is on the doorstep of the main shopping district. The Cathedral itself is a hub of activity at Christmas with its many carol services, concerts, events and education activities making it the perfect venue to experience the festive atmosphere both inside and out. Applications for the 2019 Christmas Market will open in the spring.